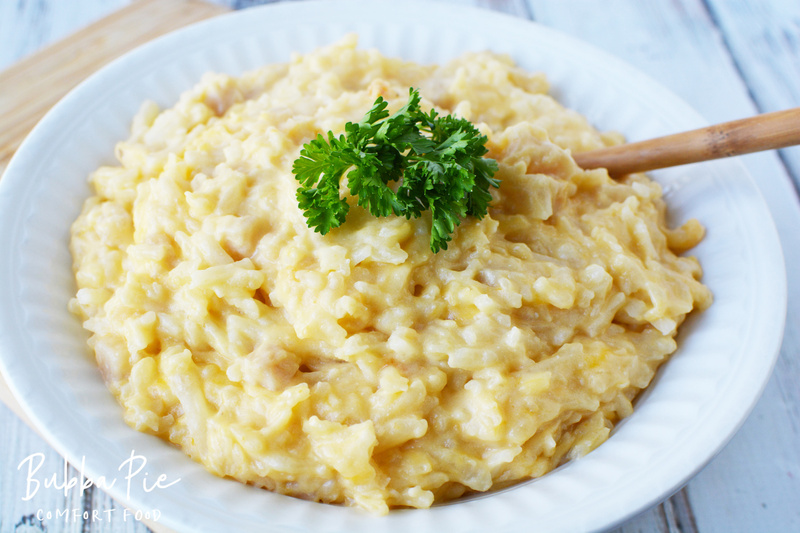 These Crockpot Cheesy Potatoes are the perfect side dish for a dinner party or any family dinner. 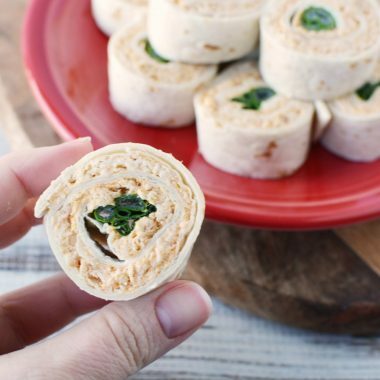 They are quick and easy and taste delicious! I absolutely love going to dinner parties and pitch-ins. I think it is so cool when everyone brings their own dish to share. Food is important in our lives. Every family has their own traditions and favorite recipes that show up on their dinner table. It is great when we have the opportunity to share this special food with friends or coworkers. 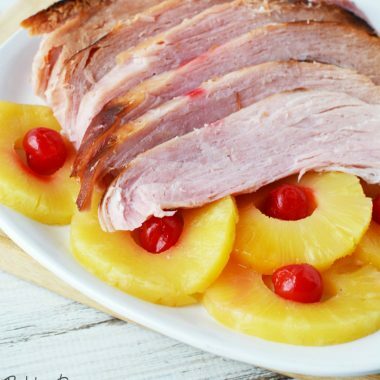 One common item that is often brought to these functions is the side dish. Finding the perfect side dish is a lot of fun but sometimes it can get a little overwhelming. I always want my dish to be the one that makes my friends light up when the see it on the table. I want to hear them say “Ooohhh! What’s that?” I’m sure you’ve heard this exclamation before in these situations. Well, I’ve got a wonderful recipe for slow cooker potatoes with cheese that will be sure to elicit those reactions! I am also always on the lookout for a side dish that I can make for dinner on weekday nights. 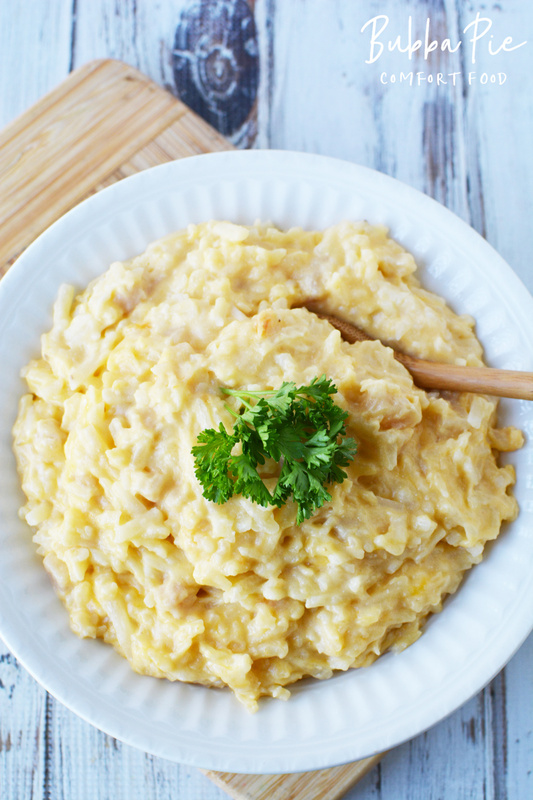 These slow cooker cheesy potatoes are perfect for that as well. I love to make a lot of my dinners in my crock pot. It is just so easy to set it and forget it! While you can certainly make your main course in your slow cooker, I often like to make my side dishes in there as well. 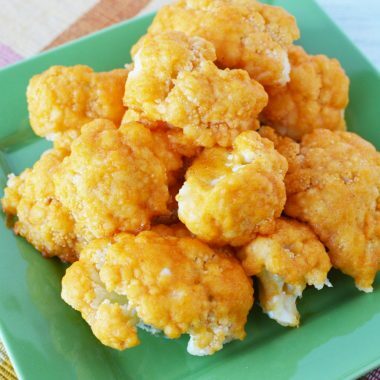 The great advantage to a lot of these side dishes is that they often make great leftovers too. My husband and I work from home and often eat last night’s leftover for dinner. 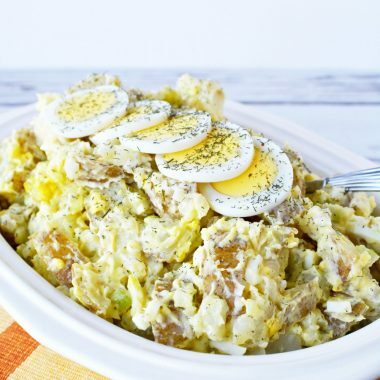 These cheesy CrockPot Potatoes would work perfectly for a light lunch as well. They are one of those things that taste just a wonderful (if not better!) reheated in the microwave the next day. Whatever the circumstances, you can never go wrong with a cheesy potato dish. Basically, everyone loves potatoes and who doesn’t want to add cheese to them? Potatoes and cheese go together like chocolate and peanut butter! Another thing that I love about this recipe is that I use hash browns. If you’ve never had Crockpot hash browns before, you must try them. For years, I always just cooked mine the skillet with a little bit of oil. 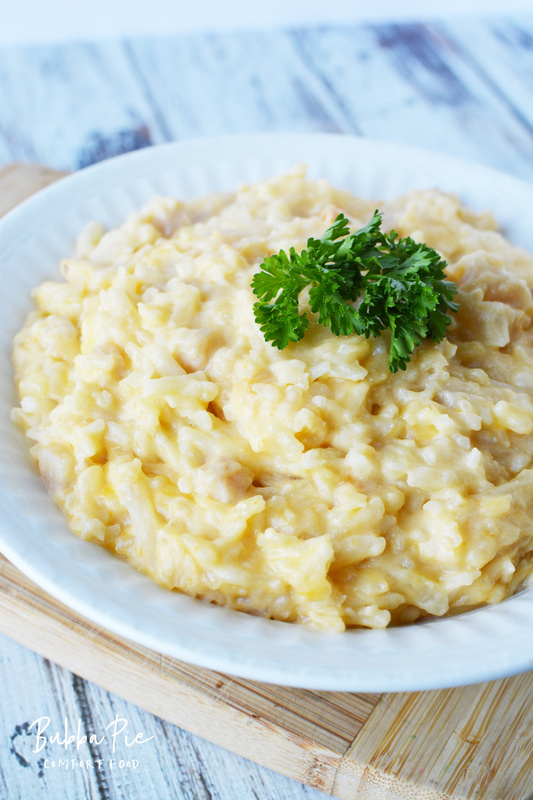 Making this hash brown recipe in the slow cooker gives you the ultimate comfort food! I am a new fan of crock pot hash browns! This recipe couldn’t be simpler. Just take a large bowl and mix in your ingredients. Stir them up to make sure they are completely combined. 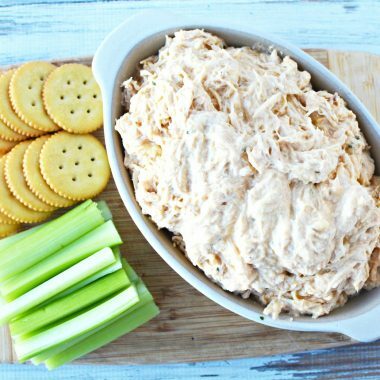 Grease your crock pot and then put in your cheesy potato mix and cook on low for 4 hours. 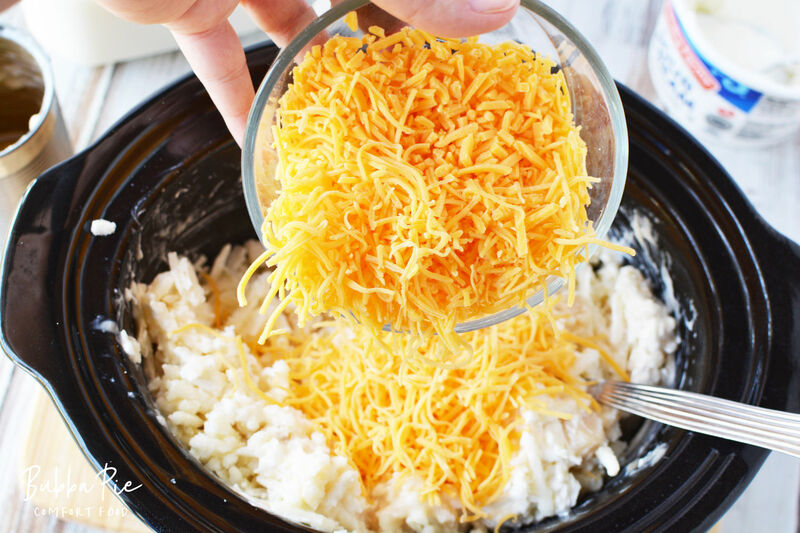 These slow cooker cheesy potatoes are the perfect side dish for any occasion that the whole crowd will love! 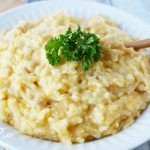 These Crock Pot Cheesy Potatoes are the perfect side dish for a dinner party or any family dinner. 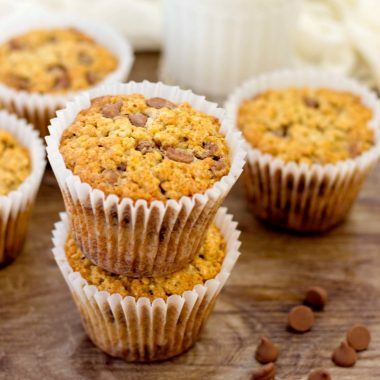 They are quick and easy and taste delicious! Generously grease a slow cooker with nonstick cooking spray. Set aside. In a large bowl, combine hash browns, sour cream, soup, cheddar cheese and milk. Mix well. Spoon into prepared crock and heat on low for 4 hours.